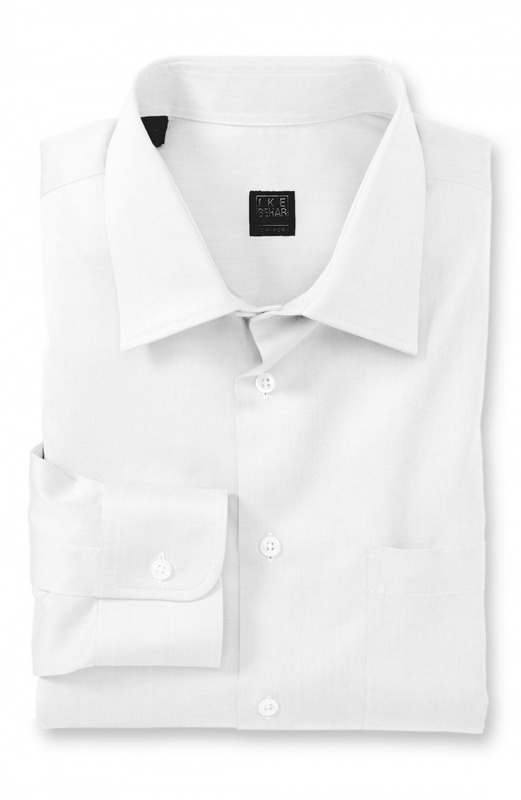 Stock your closet with plenty of basics, such as this classic fit dress shirt from Ike Behar. Featuring a crisp white cotton construction and American tailoring, this basic barrel cuff, spread collar shirt is a simple, inoffensive piece that should be part of the foundation of every grown man’s closet. Available online and in stores now at Nordstrom.